By I-Hsien Sherwood . Published on December 03, 2018. 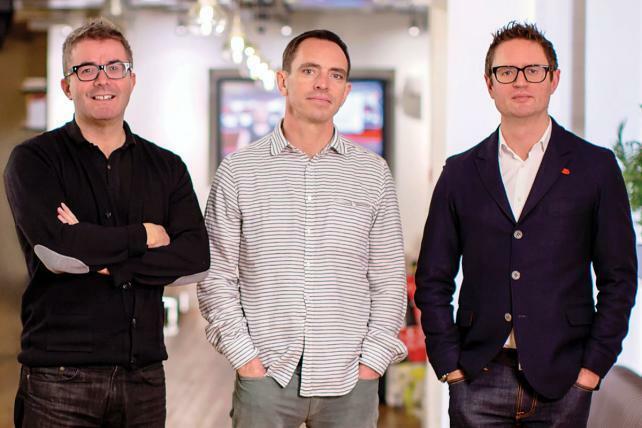 Adam & Eve DDB's final two founders are leaving the agency. Group CEO James Murphy and Group CSO David Golding will exit in May 2019, after a lengthy British notice period. This follows the departure of the other two founders, Jon Forsyth in 2017 and Ben Priest earlier this year, after the quartet reached the end of their earnout in December 2016. Like Forsyth before them, non-compete agreements will likely keep Murphy and Golding from jumping into a new advertising endeavor for several years. The agency's current leadership team of Joint CEOs Tammy Einav and Mat Goff, Chief Strategy Officer Alex Hesz and Chief Creative Officer Rick Brim remain. 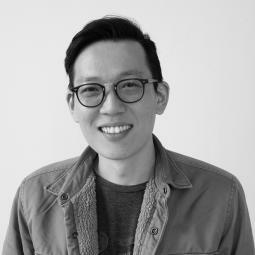 Joon Park, chief creative officer at Firstborn, will leave the agency and the industry in February 2019 to pursue his own design interests. SVP and Executive Creative Director Dave Snyder will take over as CCO. Park joined the agency 14 years ago, his first job outside of South Korea, after dropping out of school and teaching himself coding and Photoshop. 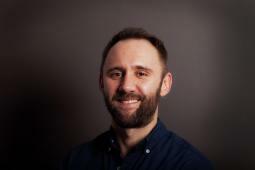 Beginning as a senior art director in 2004, he worked his way up to CCO in 2010 and partner in 2011. 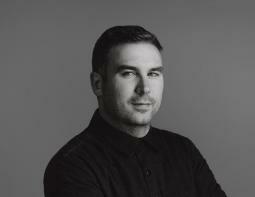 David Corns is now managing director at R/GA San Francisco. He joins from Venables Bell & Partners where he led the brand management department and the Audi of America business. He has held positions at Crispin Porter & Bogusky in Boulder, Miami and London, Wieden & Kennedy and TBWA. 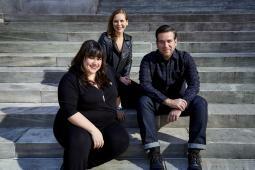 DDB New York hired Executive Creative Director Lance Parrish and Group Creative Directors Katie Jensen and Ani Munoz. Parrish joins from Grey, where he was a group creative director working on Gillette, Bose, Advil and Applebee's. Jensen and Munoz join from Grey New York, where they worked as a team for three years on brands including Best Buy, Downy, Pringles and Marriott. They also held positions at Saatchi & Saatchi, Chiat/Day N.Y., Y&R and Ogilvy. John Stachulski joins Laughlin Constable as director of programmatic strategy. Previously, he directed media and data strategy at DataXu, working with brands including ConAgra, Pandora, Subway, Bath and Body Works, Mercedes, American Signature and Lexus. This is his return to Laughlin Constable, where his career began as a media planner. 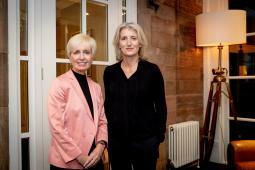 McCann Worldgroup U.K. named Karen Buchanan as CEO of McCann Manchester. The position begins in January 2019, when current CEO Sue Little moves to agency chair. Most recently, Buchanan was chair and CEO of Publicis London. She was also managing director of Red Brick Road and held leadership positions at DDB. 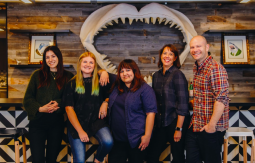 Zambezi hired Creative Director Alexandra Sann, Creative Director Jeff Siegel, Art Director Stacie Larsen, Senior Copywriter Kristi Lira and Designer Stephanie DeAngelis. Sann has worked with brands like AT&T, Netflix and Nestlé and worked at Ogilvy, TBWA\Chiat\Day and CP&B. Siegel joins from CP&B, where he was vp/creative director on Letgo, Vonage and Cuervo. Larsen has worked at Fitzco and Preacher on clients including The Container Store, Bumble and Vimeo. Lira joins from Cutwater where she worked on Brawny. She has also held positions at DDB, FCB and Havas, all in Chicago. DeAngelis was previously a senior graphic designer at Rihanna's Savage x Fenty and Clique Brands.